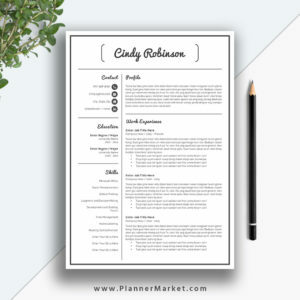 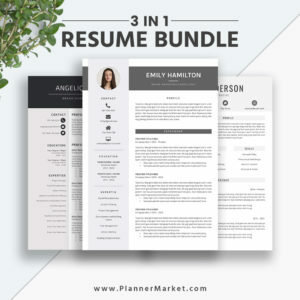 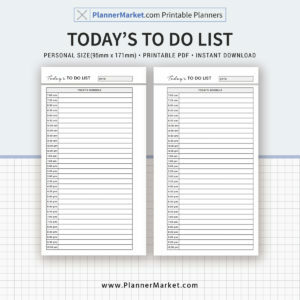 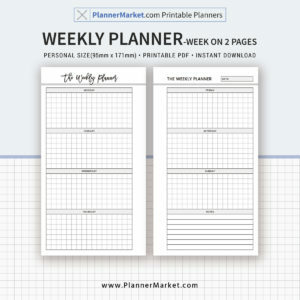 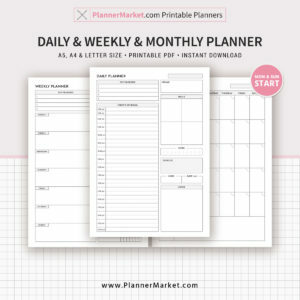 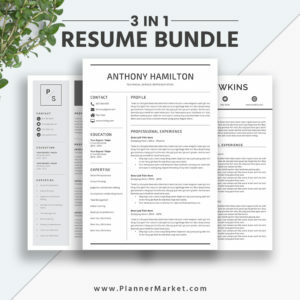 Resume Tools | PlannerMarket.com | Best Selling Printable Templates For Everyone. 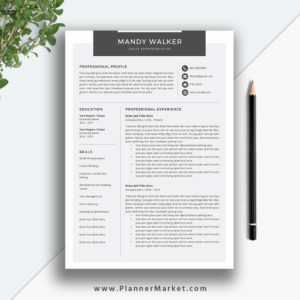 Send a few messages to your own professional network to see if anyone is familiar with the employer or your interviewer. 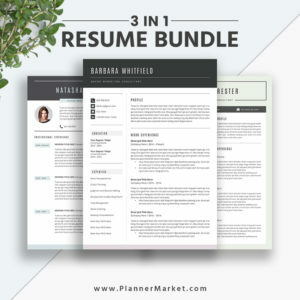 Recruiters and hiring managers want to know whether you’re qualified for the job at hand. 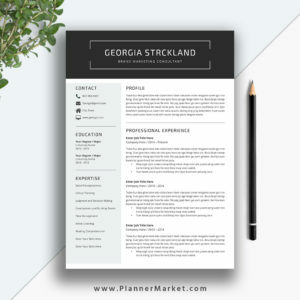 Leave out personal information, such as your marital status, number of children, height and weight, birthday and political affiliation.